Texas A&M coaching legend R.C. 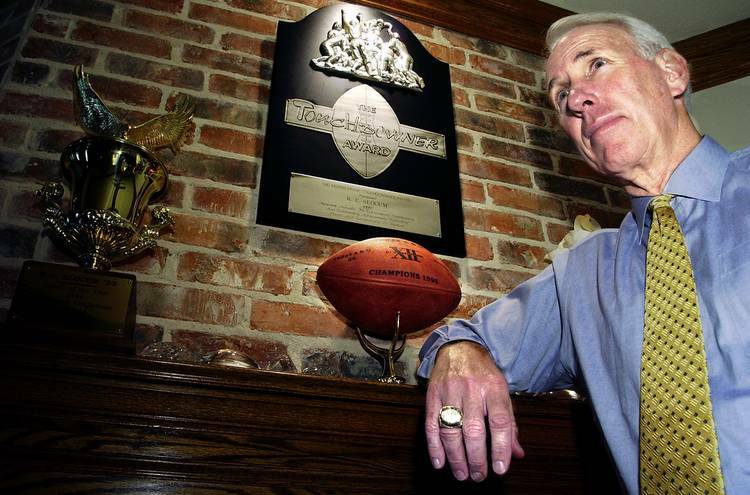 Slocum, a new addition to the College Football Playoff selection committee, joins Cedric Golden and Kirk Bohls for Episode 123 of the On Second Thought podcast. Slocum answers the question: what if Texas was No.5 in the CFP rankings? Would he pull the trigger and move the Horns up to four? Also, the guys break down the huge officiating gaffes during the NFL weekend and the upcoming Super Bowl matchup. Next story: Happy birthday Bevo XV!